Explain the Etiology of carpal tunnel syndrome. 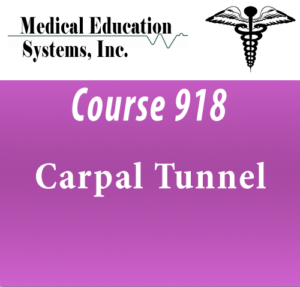 Identify and explain the primary care treatments for carpal tunnel syndrome. Discuss the potential outcomes of endoscopic surgery. Identify and discuss the options to surgery.